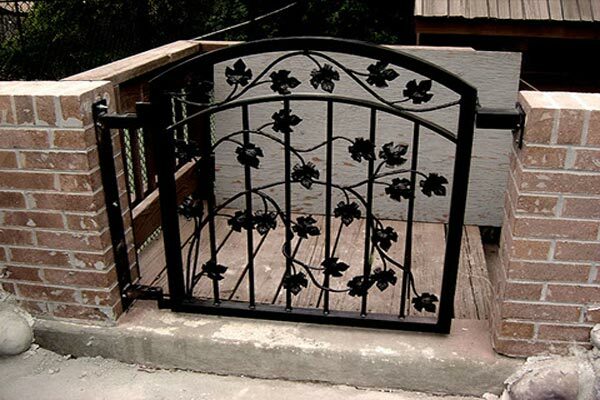 Art Fences is the premier manufacturer of hand-forged, high quality, custom-made Wrought Iron Rails for fences and staircases. 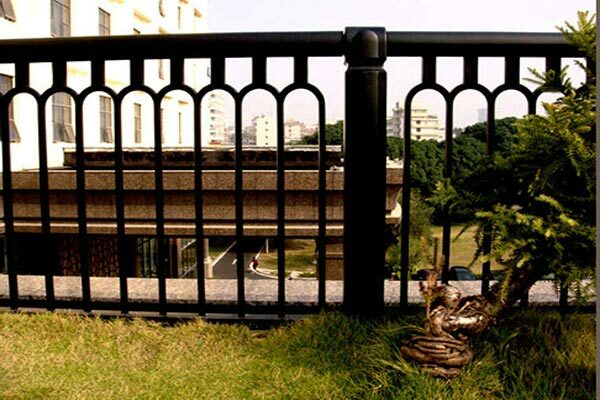 Our company specialize in creating amazing wrought iron railings to beautify your home or outdoor living space while providing a sense of security. 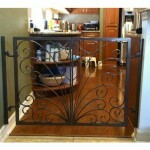 Art Fences is one of the founders of the iron doors market in the US, established over 22 years ago. 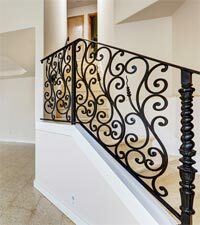 Art Fences offers high quality custom-designed wrought iron doors, iron railing, iron staircases and iron window frames. 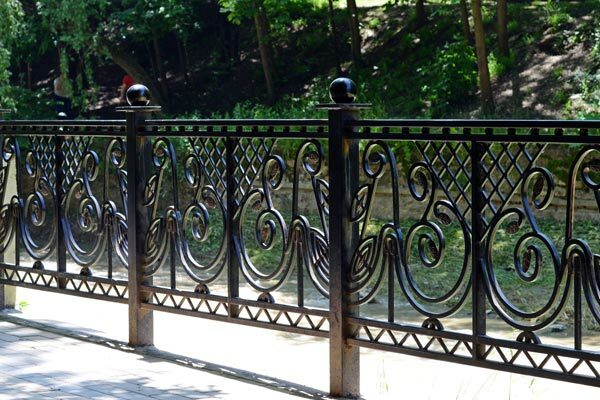 Our Wrought Iron Rails designs are tailor made to the client’s specifications and reflect over 22 years of professional experience designing one of a kind works of art for our residential and commercial clients in the metro Houston area. 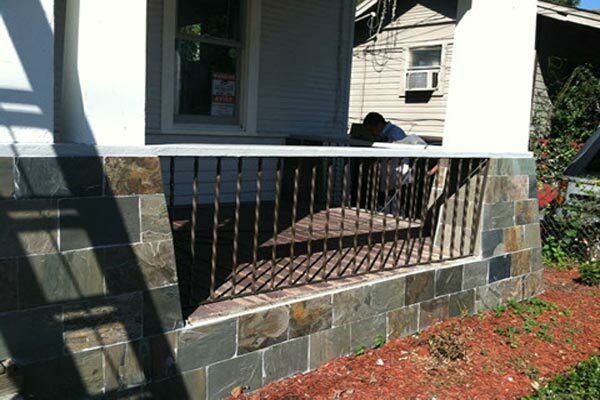 Our company utilize the latest technology to provide the best installation techniques and finishes available in addition to using only the highest grade materials in our manufacturing facility. 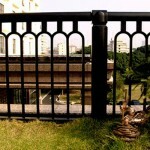 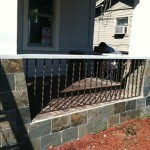 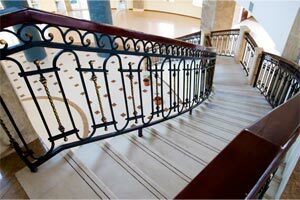 Art Fences offer a wide variety of design options in both Wrought Iron Railing commercial and residential settings. 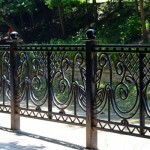 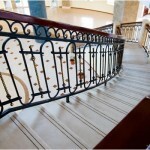 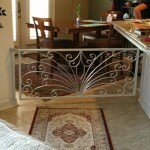 Our company works with you catering to your needs to create elegant and unique wrought iron railing solutions. 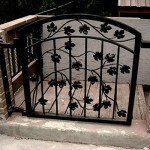 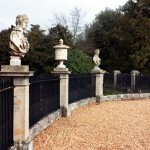 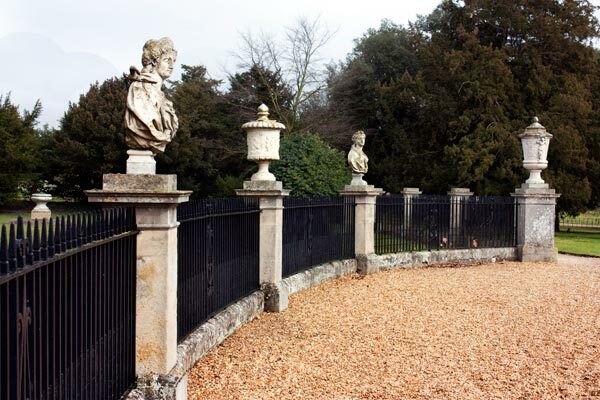 We manufacture contemporary iron driveway gates, iron entry doors, and iron stairway railings. 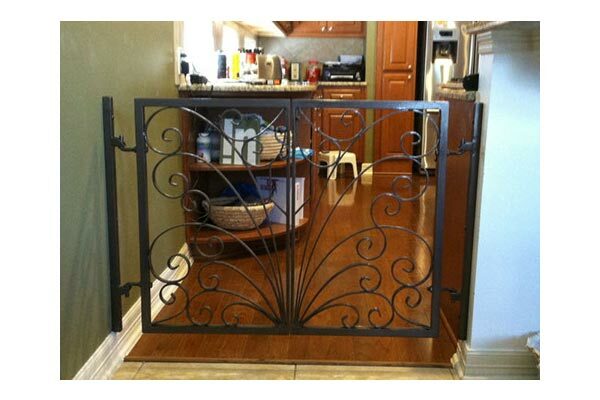 In addition to wrought iron doors, railing, and staircases, Art Fences also offer a full line of wine cellar doors, gates, garage doors, and commercial doors. 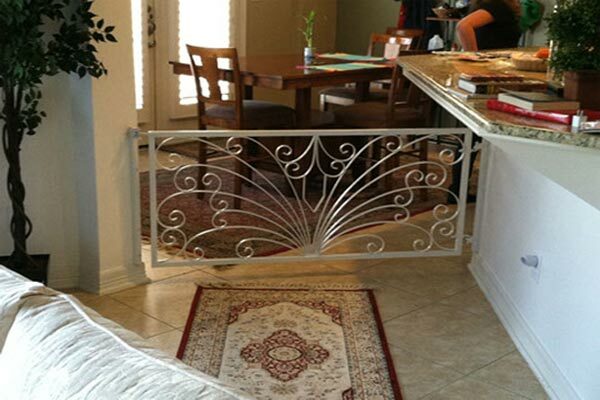 Our custom iron fabrication and design services provides you the ability to create a truly beautiful, individualized look for your home or commercial building. 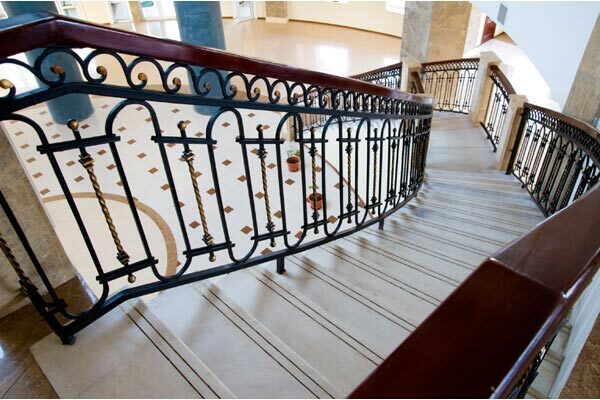 We’re dedicated to ensuring all final products are beautiful from an aesthetic as well as technical standpoint.